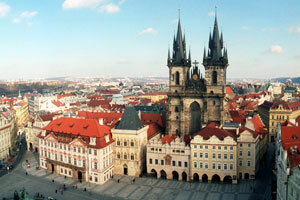 Old meets new – Prague’s historic centre, a UNESCO World Heritage Site, attracts millions of visitors each year. Significant incentives are in place for attracting new airlines as well as a scheme to motivate growth by existing carriers. Reasons for routes needed: Japan is a significant investor in the region which also has a major Vietnamese population of 63,000. 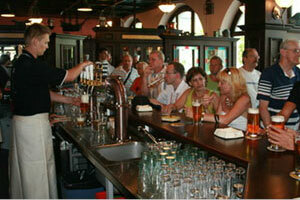 Tourists’ great love for Czech beer – the original pilsner – also creates demand for further air services. 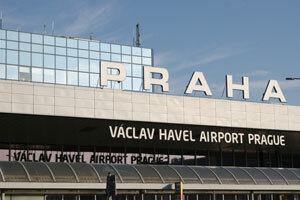 Prague Airport is the biggest airport in the Czech Republic and one of the major hubs for Central and Eastern Europe. 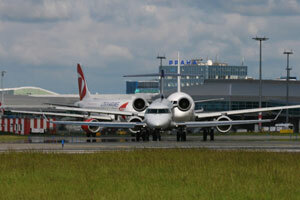 Long-term growth of passenger numbers, an excellent location in the heart of Europe along with Prague’s recognition as an attractive business and holiday destination represents a unique opportunity for air service development. 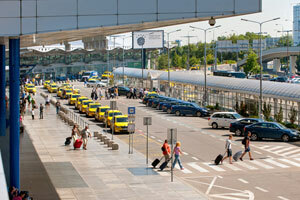 Business travellers represent 40% of all passengers handled at Prague Airport. A steadily growing economy, stable and fair conditions, skilled workforce and low prices makes the Czech Republic very attractive in terms of investment. 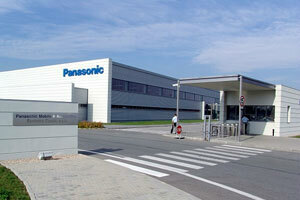 Over 130,000 Czech firms across all sectors are supported by foreign capital. Prague is one of the world’s most popular tourist destinations attracting visitors with its breathtaking beauty, amazing history and culture, high-quality conference and convention centres and wide range of accommodation. 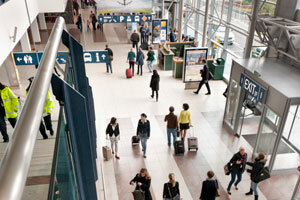 Due to Prague’s location in the centre of Europe, many passengers already transfer through the Prague hub where 65 airlines serve over 160 scheduled destinations, making use of the airport’s operational excellence and convenient passenger facilities as well as smooth and easy transfer with a minimum connecting time of 25 minutes. Incentives to serve this demand: Besides new destinations schemes are also in place to reward incremental frequency improvements, use of off-peak slots, and utilisation of higher capacity aircraft. 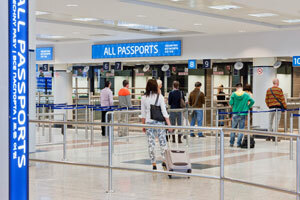 Prague Airport assists the decision-making process and provides access to detailed information about the airport’s operations, statistics related to the Czech economy and tourism, MIDT data and route analyses. An appealing incentive scheme and marketing support is applied to all aviation segments, with significant discounts for newcomers. The enlarged incentive scheme supports new destinations and new operations, incremental frequencies, use of off-peak slots and use of aircraft with higher seat capacity. 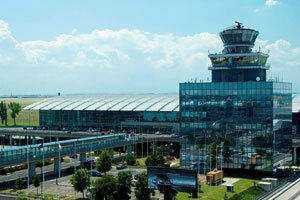 A new regressive incentive and marketing support also has been introduced to motivate carriers based at Prague Airport to enhance the growth of their operations at the airport. 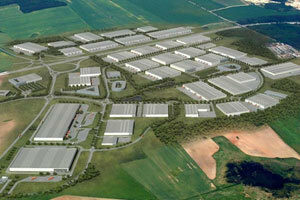 Complete details and conditions of the Prague Airport incentive scheme are available at www.prg.aero/b2b. A list of unserved routes is also available here. Plenty of people: The catchment area within 120 minutes has a population of 8.5 million and extends beyond Prague to the border regions of Germany, Austria, Poland and Slovakia. Large exporters such as Hyundai, Volkswagen/Skoda, Bosch and Matsushita take advantage of the excellent Czech skills base, central European location, and its EU membership – all factors generating significant opportunities for freight traffic. 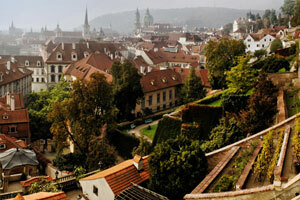 The Czech economy is growing at a higher rate than the EU average. 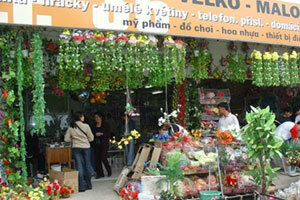 It is a desirable place for investments and business activities. 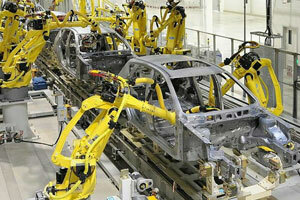 Machinery and vehicles now account for nearly 55% of exports; other important sectors being production of electrical and optical instruments, and related industries with their principal subcontractors (especially the rubber industry and plastic manufacturing). 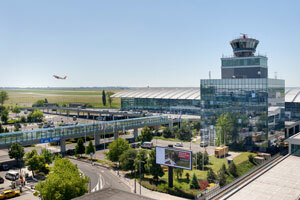 Having built thoroughly modern terminal facilities, the next crucial step in the development of the airport is the expansion of the runway system with the building of new a new parallel runway - RWY 06R/24L..
Fast transit to the city centre or to the nearest underground station (20-30 min) is provided by efficient system of public buses. The Airport Express buses operate a direct service to the main railway station with connections to international and regional trains. 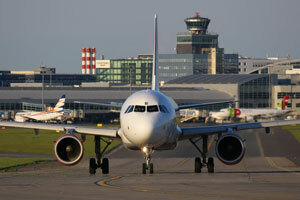 Individual transport at guaranteed, fixed prices is provided by three taxi and official transport companies. Prague Airport is directly connected with the dense highway network of the Czech Republic. The Czech Republic has one of the most advanced transport networks in Central and Eastern Europe. Its geographical position makes it a natural crossroads for major transit corridors. Thanks to the ongoing extension of the road network, Prague Airport is now easily accessible for the population of border regions in Germany, Austria and Poland.